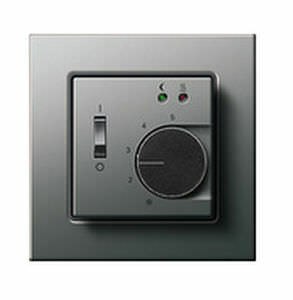 The room temperature controller is used to control the heating in individual rooms. With only an approx. 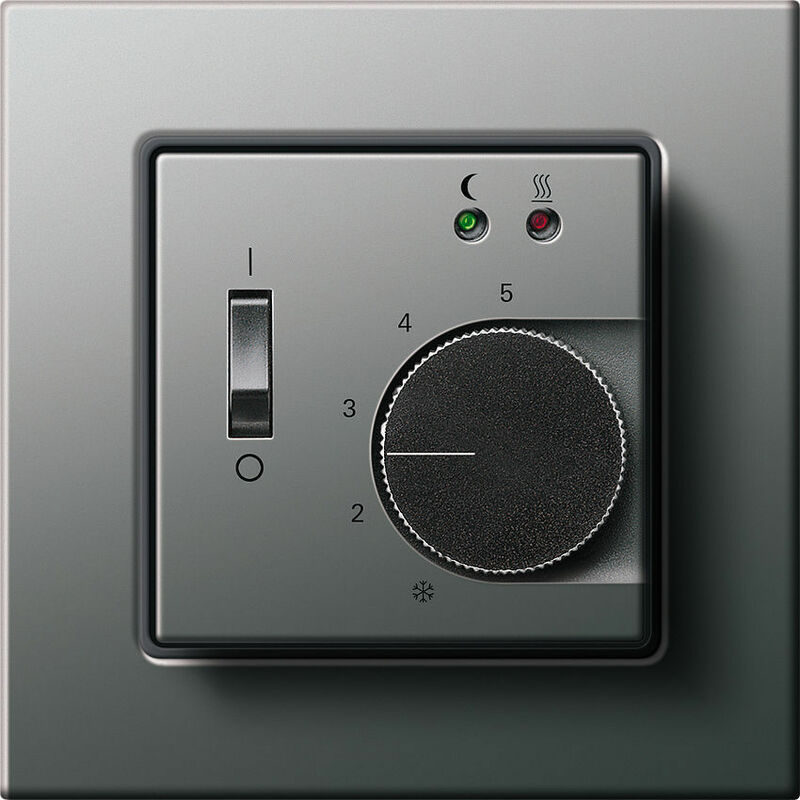 0.5 Kelvin switching temperature differential, it makes exact temperature setting possible between +5 °C and +30 °C. 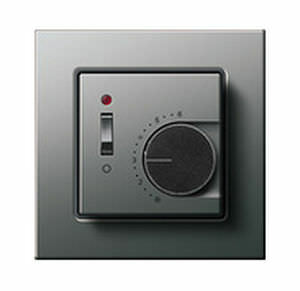 If necessary, a time clock can be connected for time-controlled switching from the day to night temperature. 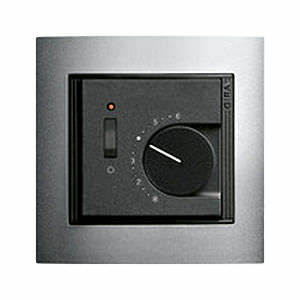 In addition, the room temperature controller can also be used to control floor heating, depending on the device design.